Get the Latest News from Bloom Parham. 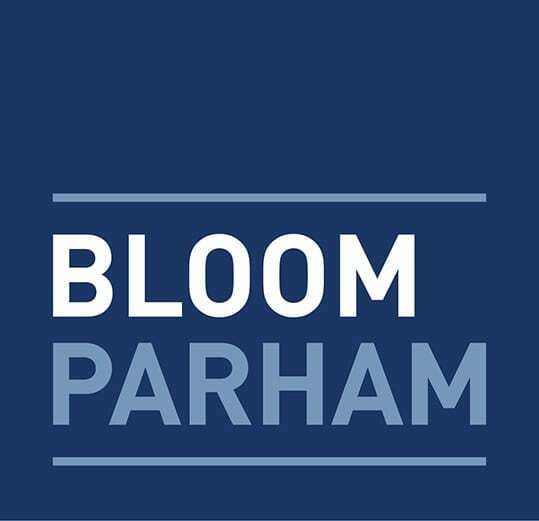 As part of our commitment to the betterment of our profession, Bloom Parham is active in professional and local events that benefit our clients and community. Check back regularly to see what our team is up to, how we’re helping clients and how we serve our community.